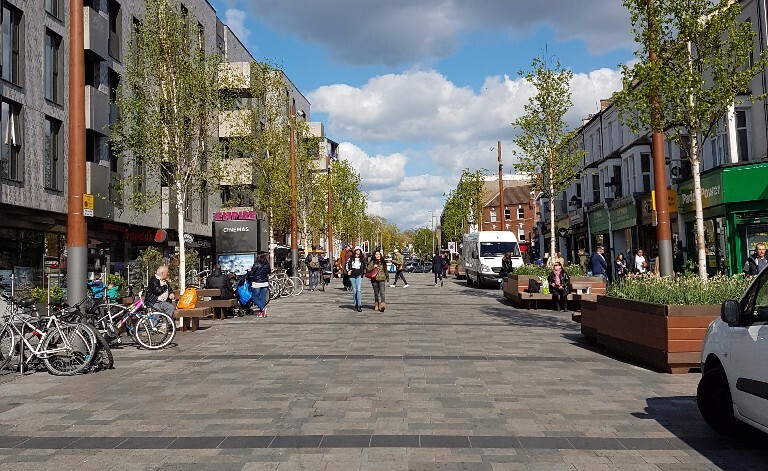 Enfield Cycle Campaign along with Enfield Borough who have recently had a government grant of £30M installed a segregated cycle route on the A105 through the centre of the Borough. Waltham Forest Cycling Campaign have worked with the local Council in a major scheme costing £50M+ involving the villagisation of Waltham Forest by implementation of a Mini-Holland scheme where most rat runs have been closed and 20mph speed limits introduced in residential areas such that the streets now belong to the residents not the traffic. This allows safe use for cyclists and pedestrians and even creates children’s play streets! Could this be North Street? They will be offering their considerable experience to advise us on how we can achieve “Better Streets for Guildford”! This is not just about improving cycling infrastructure but is aimed at creating safer streets for all to use in Guildford. Please let us know if you can come and bring as many friends and family as you can.